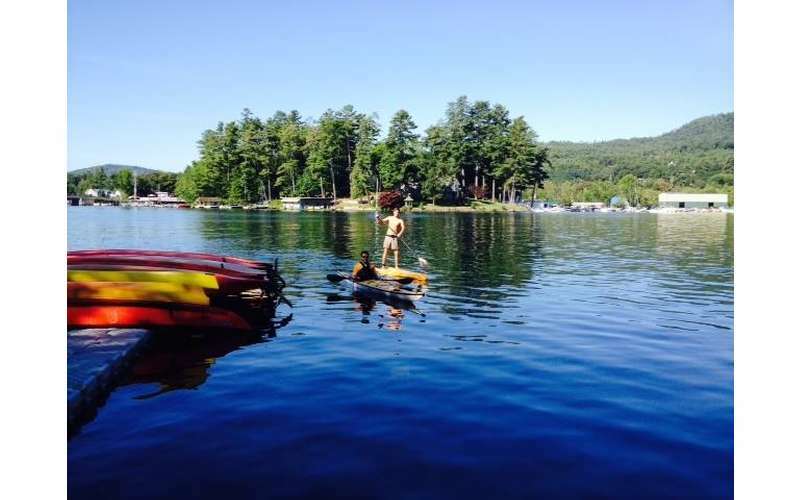 Paddlesports center specializing in kayak, canoe, and SUP rentals. 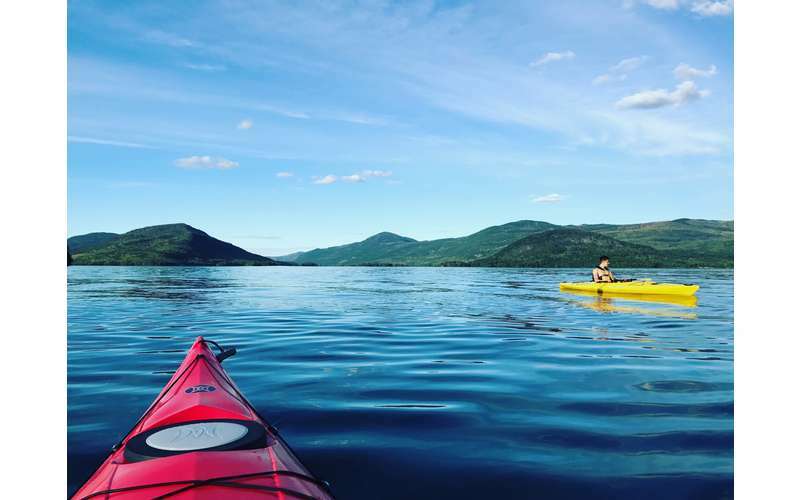 Lake George is known as a paddler's paradise, and the Lake George Kayak Company wants to help you get on the lake! 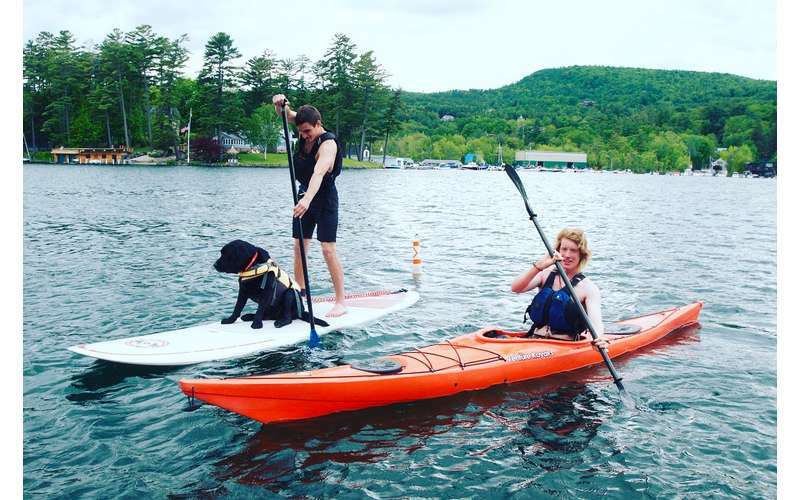 Whether you're looking for rentals, lessons, or gear, you'll find what you need at their two local properties. 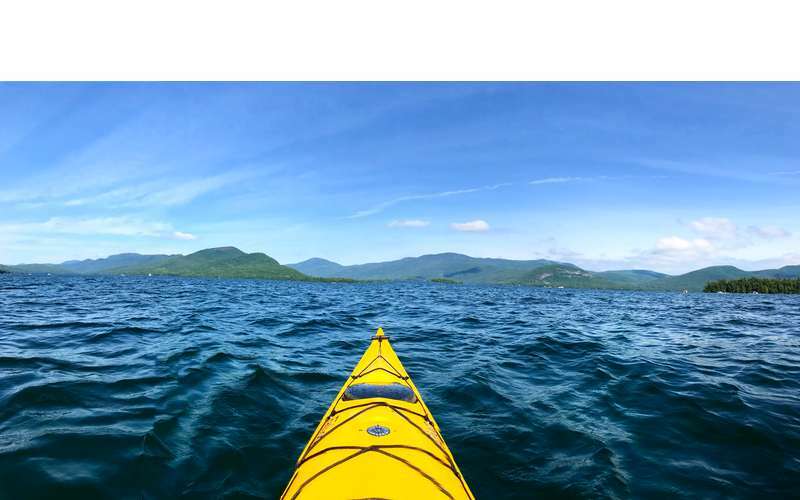 Ready to explore the waters of Lake George at your own pace? Come visit the company at their restored 1890's boathouse on Green Island in Bolton Landing. 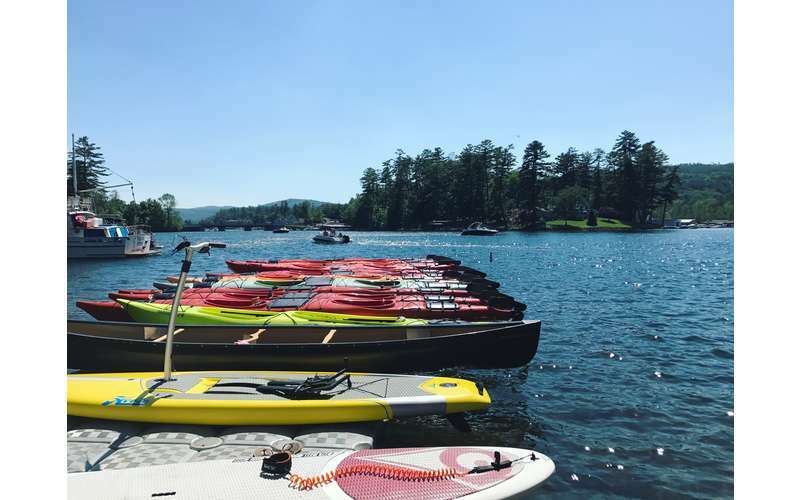 As a full-service kayak, canoe, and SUP center, you can rent and launch right from the site with ease. 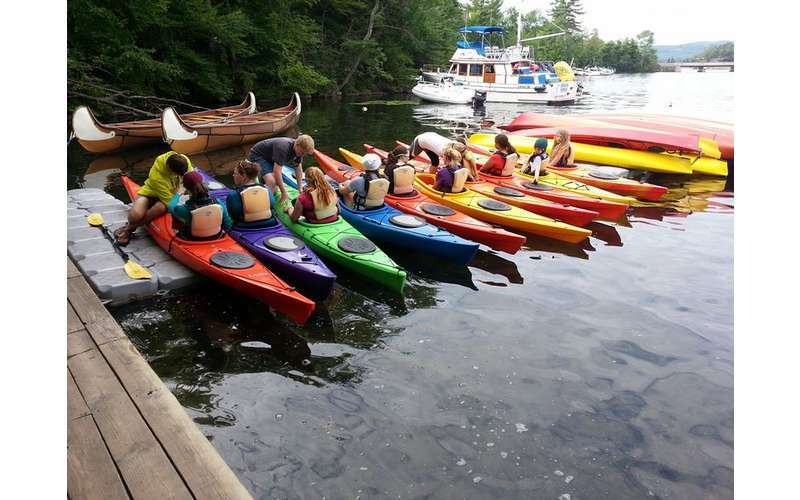 Whether you're inexperienced or just want to learn more about paddling, all you have to do is ask! 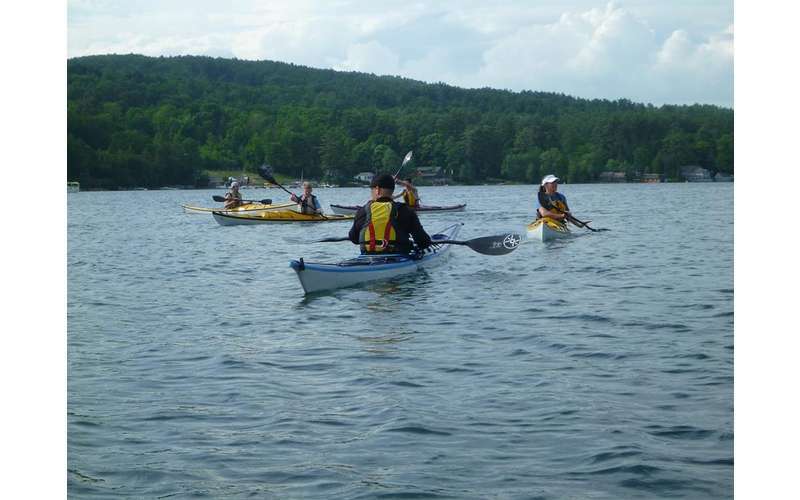 At the boathouse, they'll provide on-site basic instruction and demos. For a more in-depth lesson, you can schedule an appointment with one of their skilled instructors. 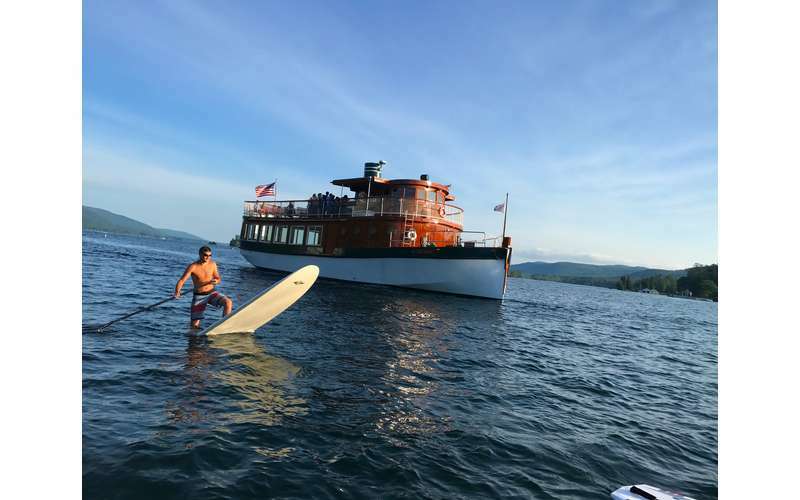 When you're ready to launch, you'll be given paddles, life vests, and guidance. 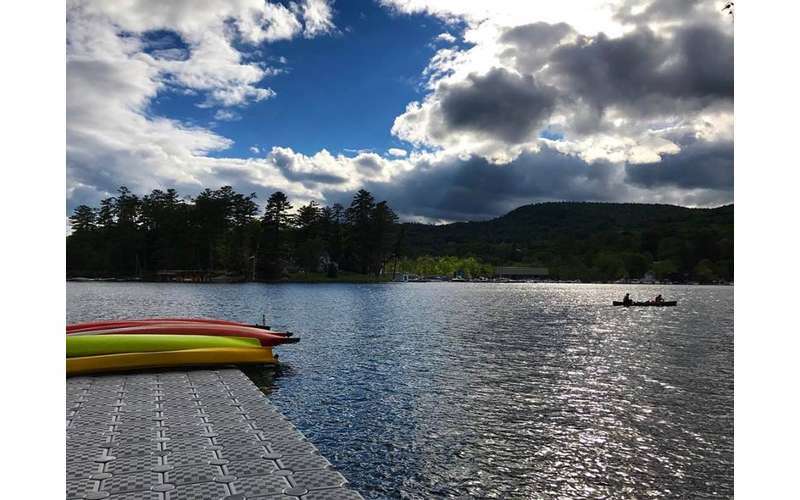 There is even an option to take your kayak or watercraft elsewhere to a different launch point on the lake during the rental period. 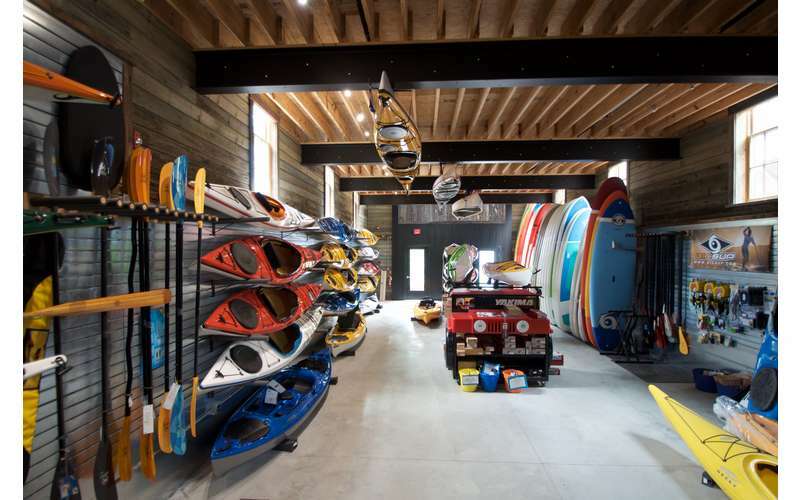 Right by the boathouse is the company's beautiful paddleshop and outfitting store. 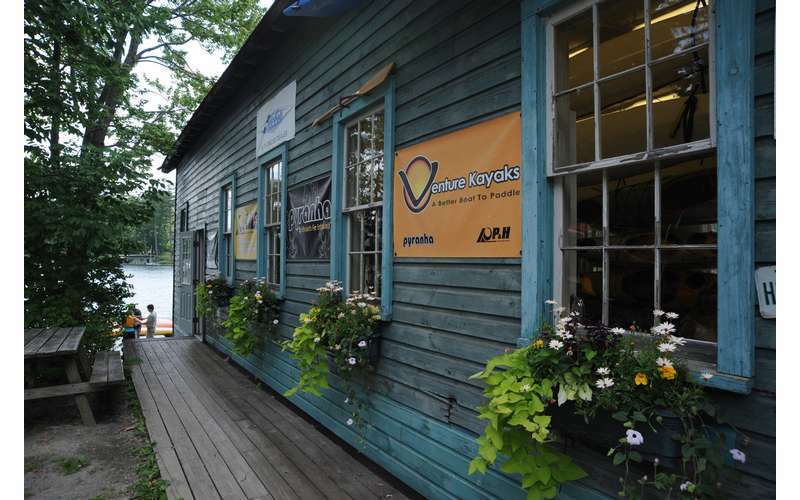 They sell kayaks, canoes, SUPs, camping and hiking equipment, clothing, maps, books, and a complete line of paddling accessories. 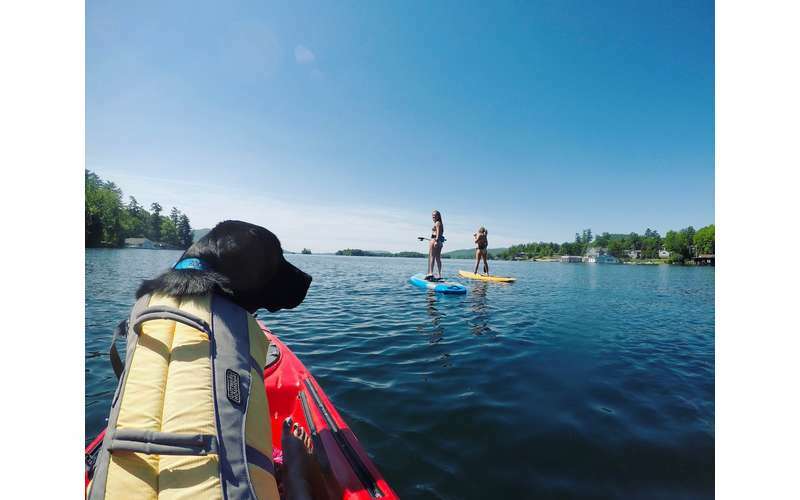 Get all the gear you need to go paddling around the region on your own. 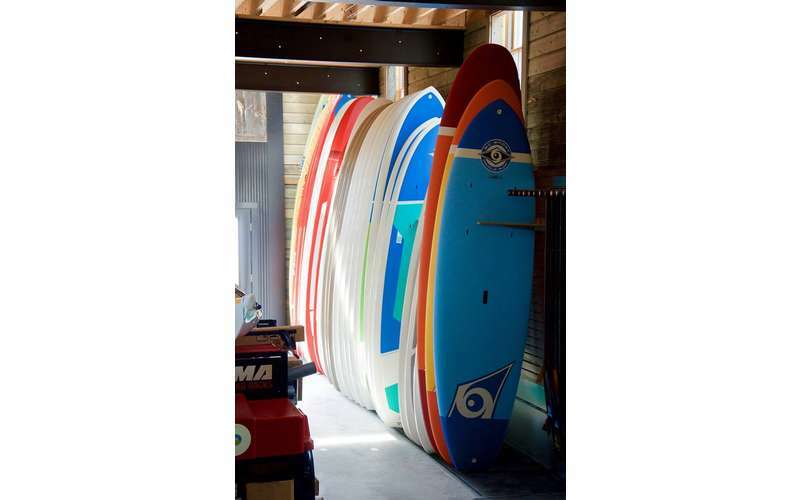 If it's your first visit, let the paddleshop's knowledgable staff help you pick out exactly what you need. 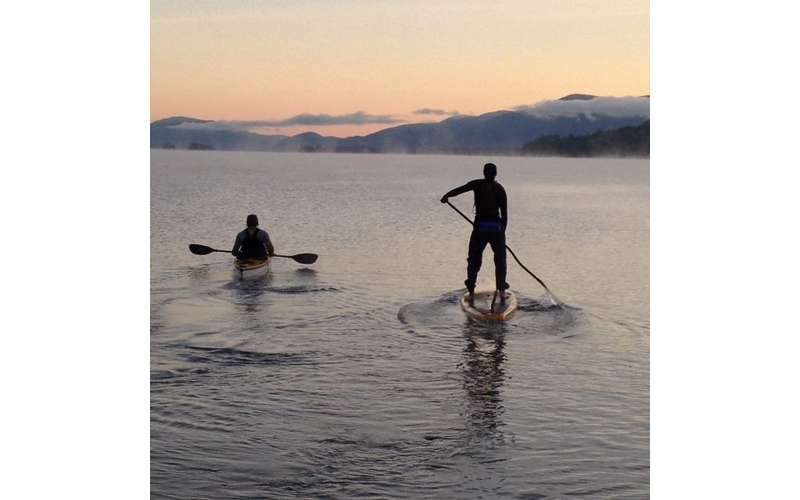 With a combined century and a half of experience in the great outdoors, they are more than willing to help both beginners and experienced paddlers. Ready to get started? Visit their website for current sales and rental details!